The beauty of a single yellow rose has been a favorite Zonta symbol for nearly 20 years. 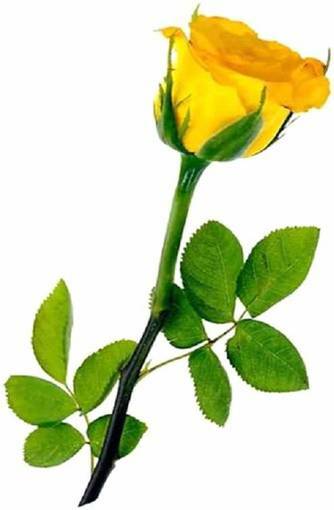 The “Zonta Rose” was introduced at the 1984 Sydney Convention, thanks to the dedication and support of District 16 Zontians. But the Zonta Rose is much more than a lovely flower. Since 1999, it has served as the symbol of Zonta Rose Day, which falls on 8 March and coincides with International Women’s Day. On this special day, Zontians worldwide are encouraged to publicly distribute yellow roses or items bearing the image of yellow roses, accompanied by information about Zonta International and issues relating to improving the lives of women. The Zonta Rose is registered internationally under the name “Hartanna.” It also goes by the name “Princess Alice” in Canada and the UK, and “Bright Lites” in the USA.